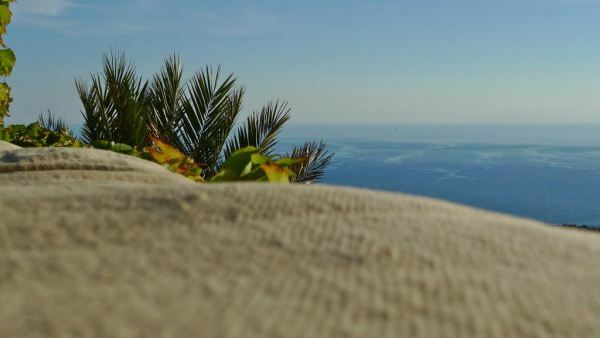 TO ME, TOURISM DOES NOT EXIST. 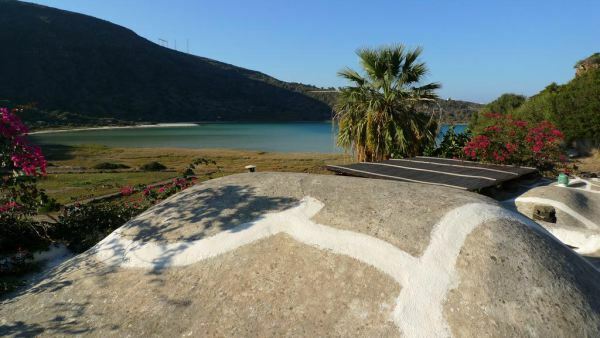 We have selected the most authentic and fascinating dammusi on the island for real travellers to discover and inhabit. 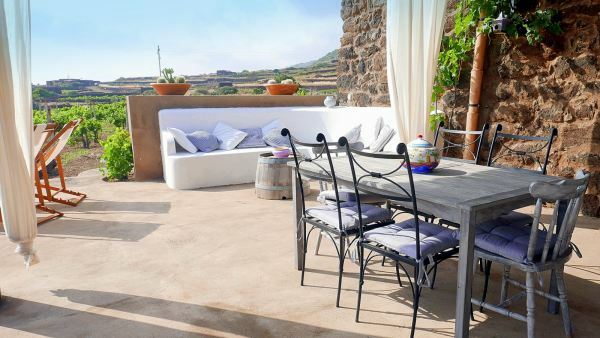 A real and alternative form of hospitality, far removed from the standards of modern tourism. 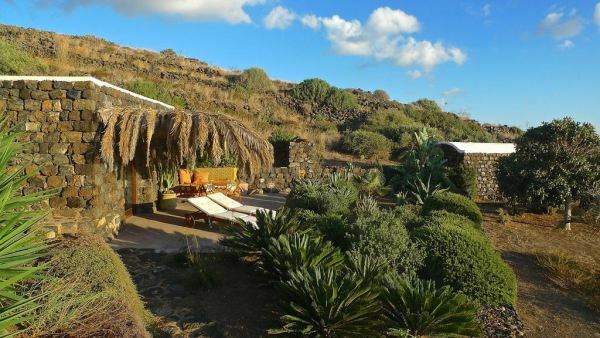 Each dammuso is a unique experience, expressing the identity, taste and sensibilities of their owners, an array world travellers whom have chosen this island to cultivate and cherish a series of tiny, majestic refuges. 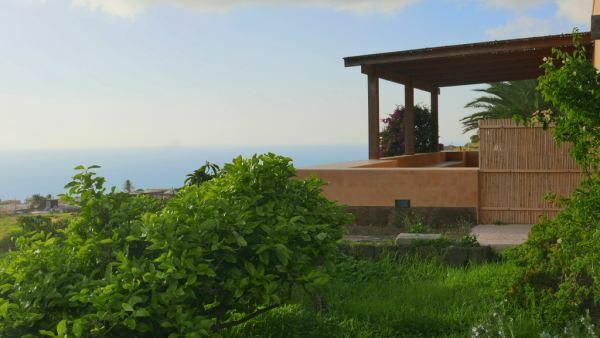 With them, we share our passion for hospitality, and with them we we make sure that every stay on the island is not a simple holiday for our guests, but a voyage to the essence. 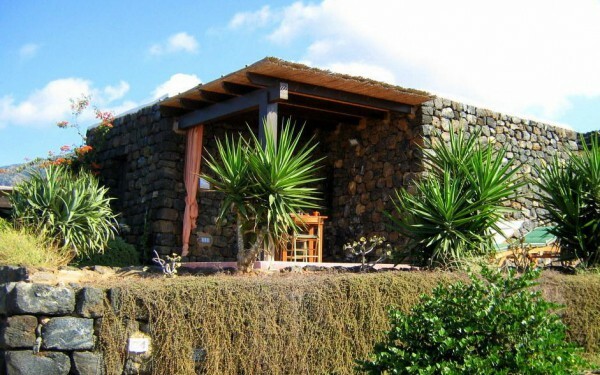 We offer our expertise and extend our welcome to anyone wishing to one day live in their own dammuso. 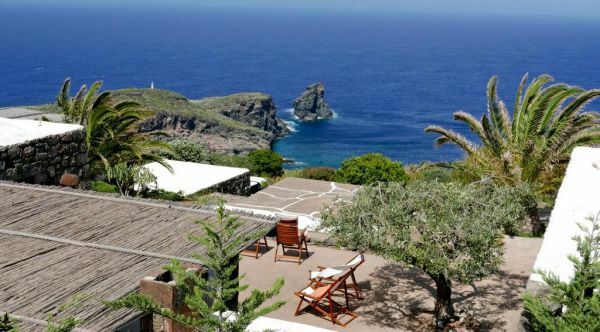 Our a deep knowledge of the territory, which we have perfected over the years through our passion for living on the island, has turned us into adopted islanders and this will allow us to read your needs and make sure that everything you may require is at hand, to better cater to make your stay an unforgettable memory. 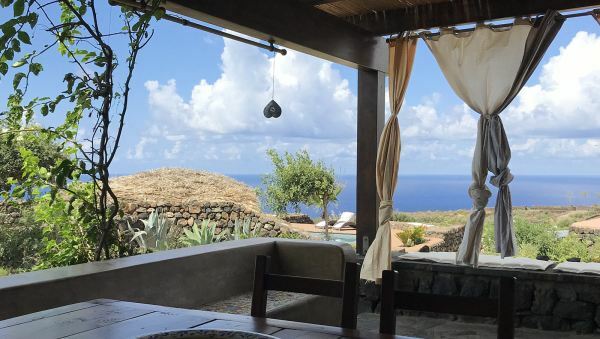 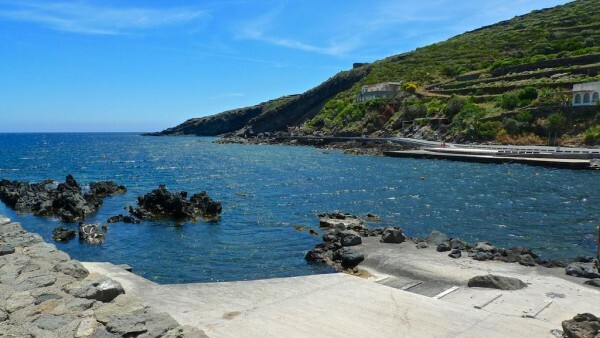 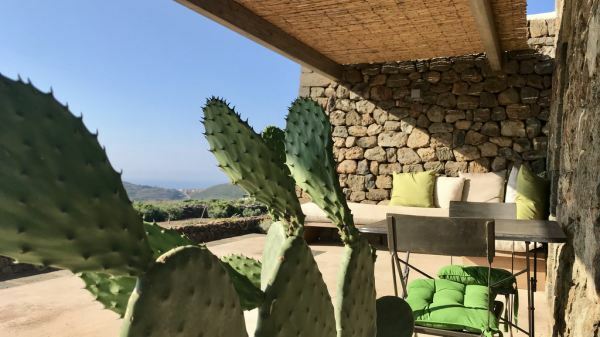 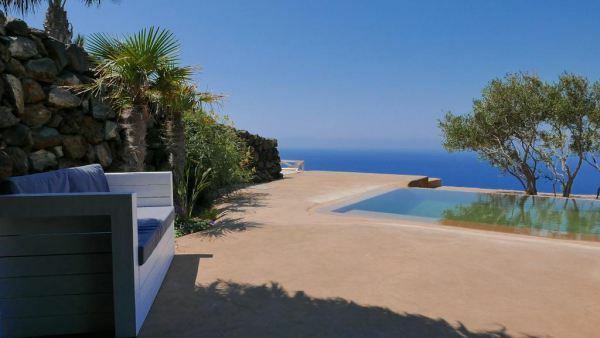 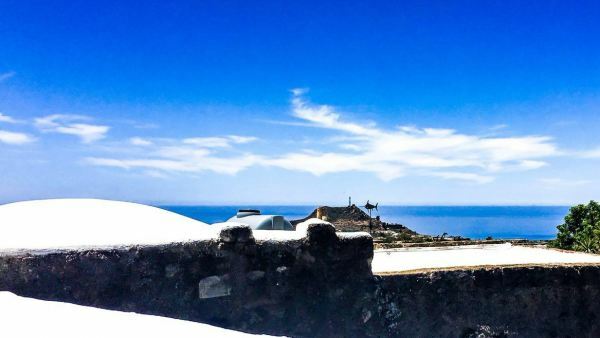 Some say that Pantelleria is not an island for everyone….it is a land that reveals itself to those that search it deliberately, it is a place that cannot be entrapped, existing in a delicate balance. 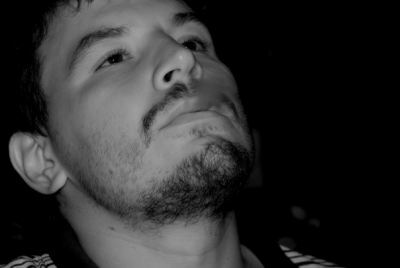 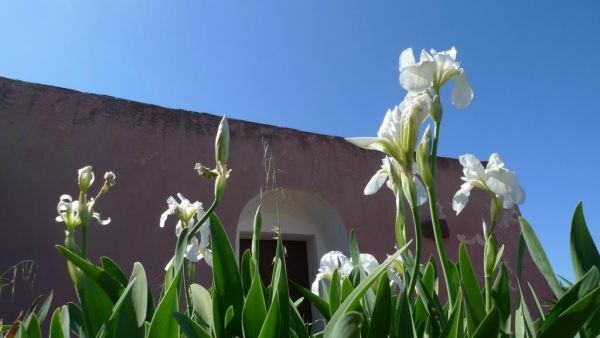 It is a heritage to be preserved, in its rareness and fragility. 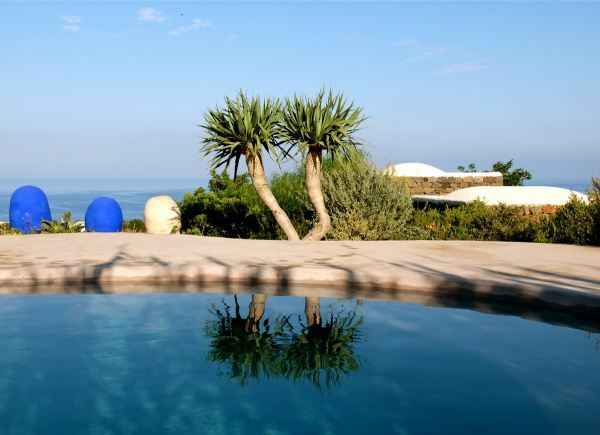 A true jewel tastefully conceived and furnished, a magnificent, very welcoming and spacious dammuso with a super sight on the sunset....the pool is a masterpiece. 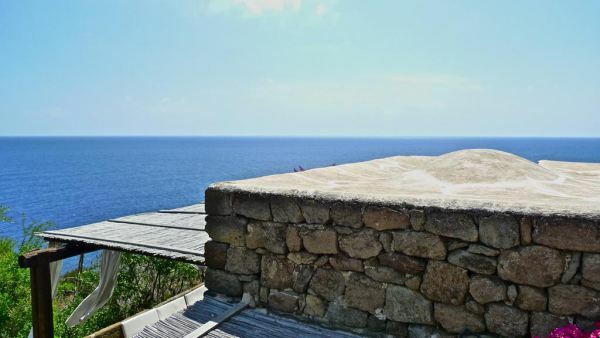 An amazing dammuso...with an incomparable view and position! 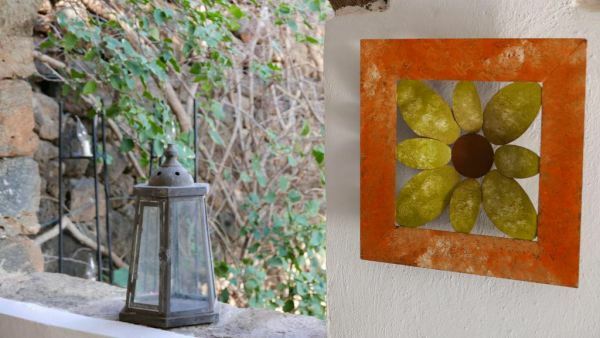 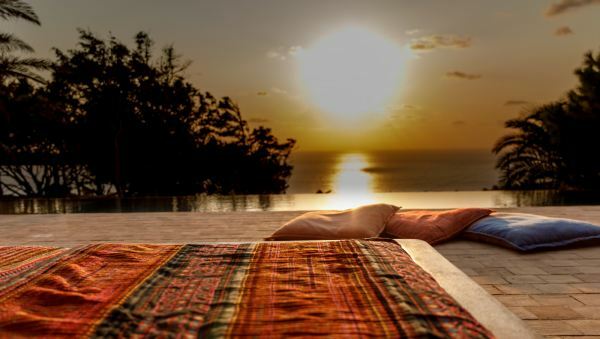 An enchanting oasis of Art that embraces the fired sunsets and the African sea; perfect for who is searching for top comfort and for the highest care for details. 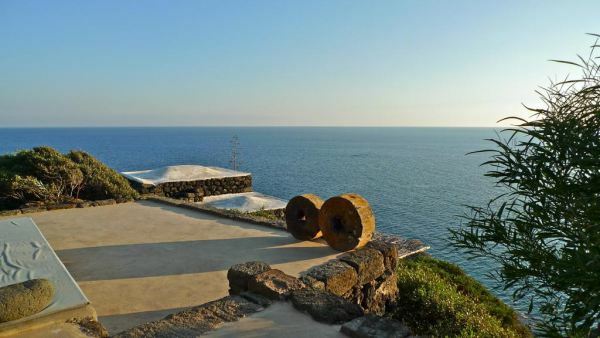 Art in open spaces, top comfort, sea and sunset view. 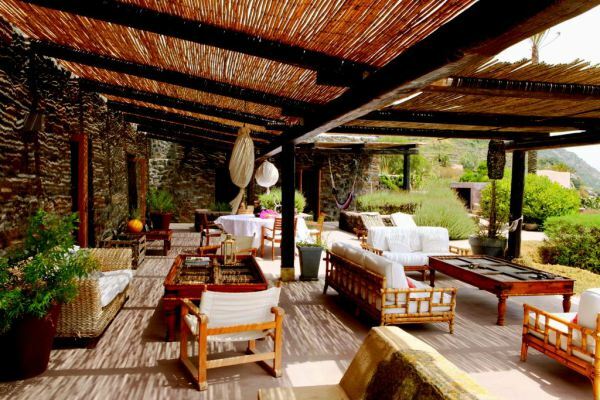 Africa call us from the terraces of this flawless dammuso....another bijou! 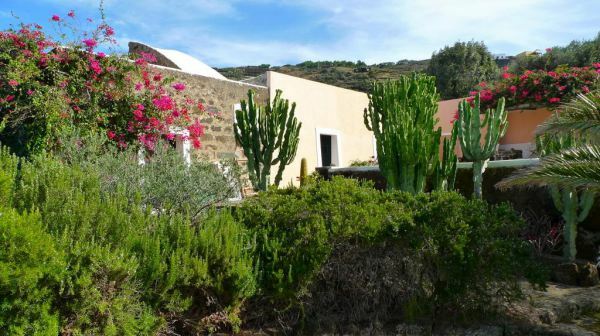 Fashion is a limit to the personal taste, this exciting old dammuso is the real demonstration, among the most extraordinary properties that this island could offer for taste and atmosphere. 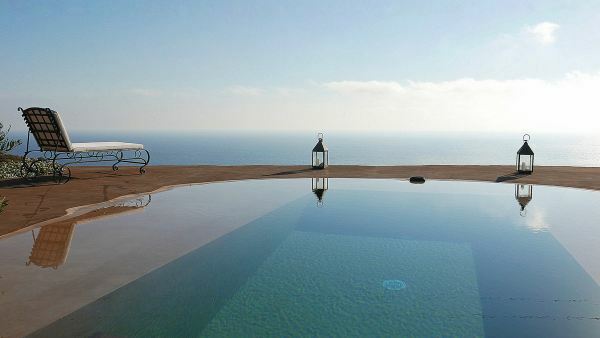 Swimming pool, sunset and an amazing view on sea and Africa.....another dammuso to not to let. 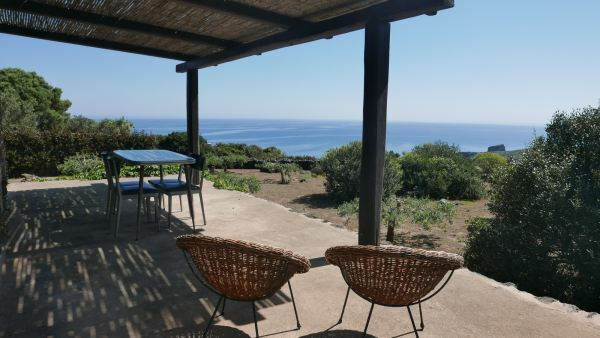 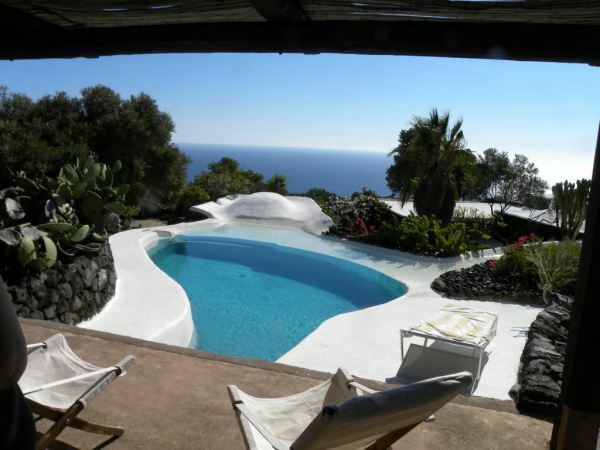 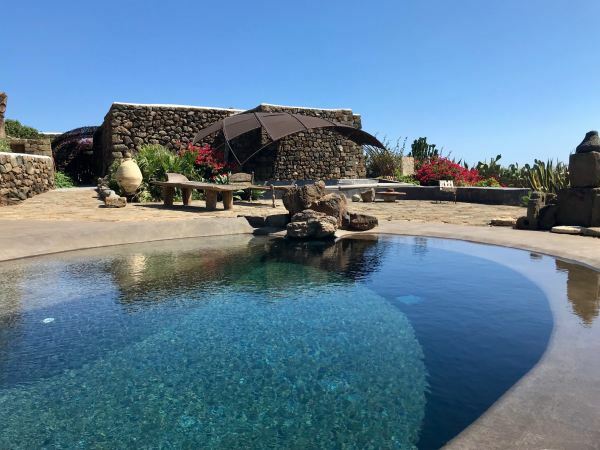 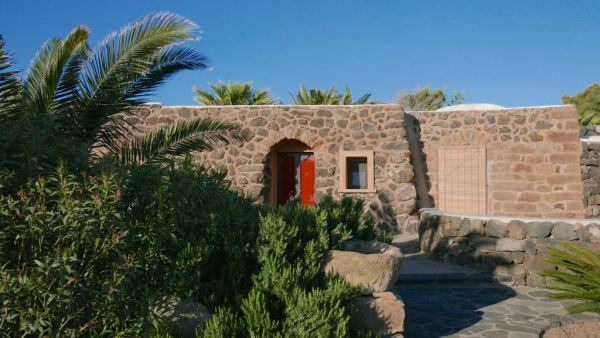 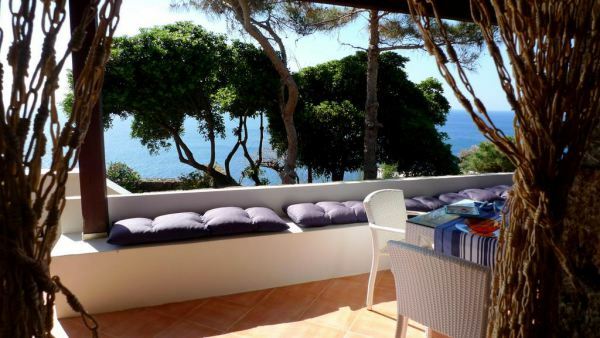 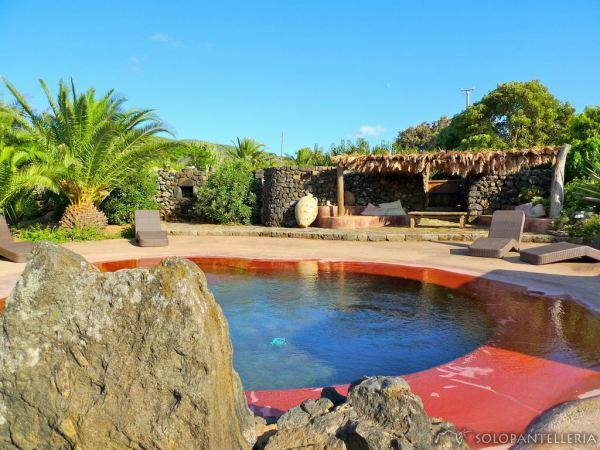 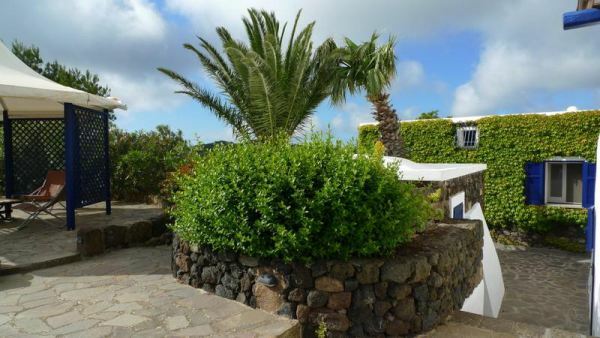 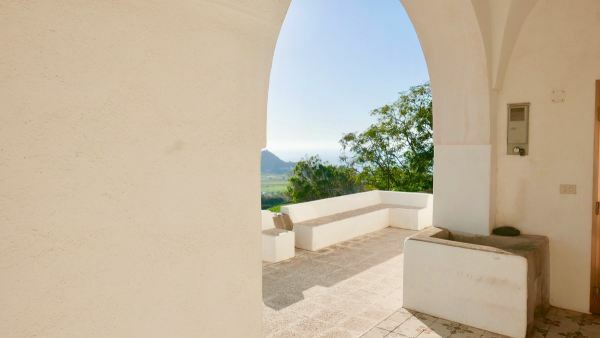 Incomparable for its position and panoramic view over sea, sunset and Africa....a dammuso with swimming pool not to be missed in a dream location. 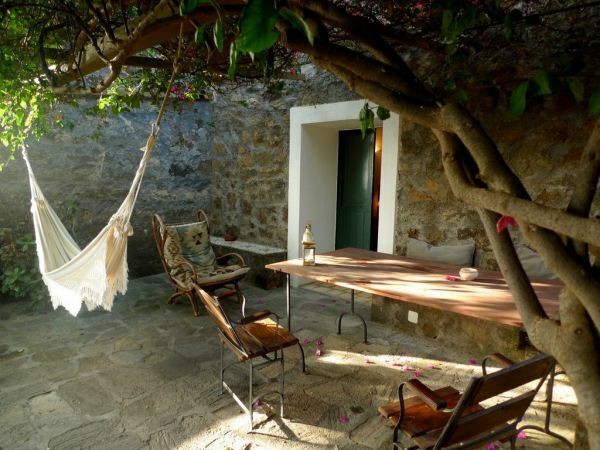 Big and antique dammuso soaked in a fairy Mediterranean garden. 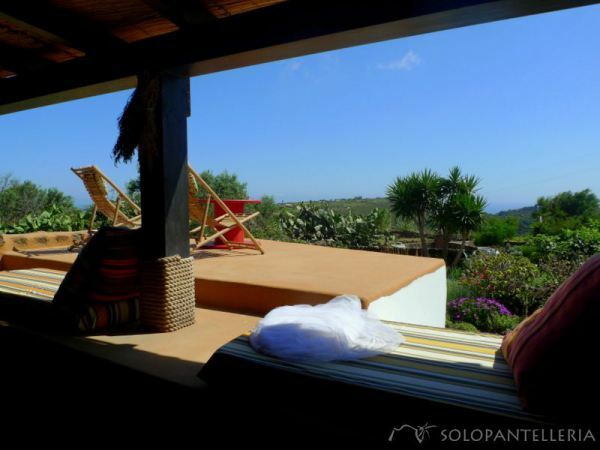 Awesome and coloured spaces for the highest comfort and relax. 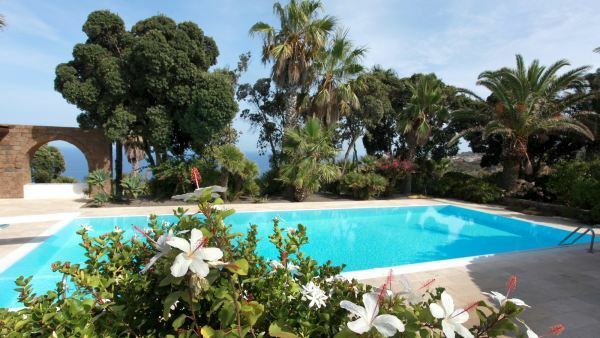 Elegant antique dammuso surrounded by in an amazing Mediterranean park suspended over the sea ... the huge pool is really extraordinary. 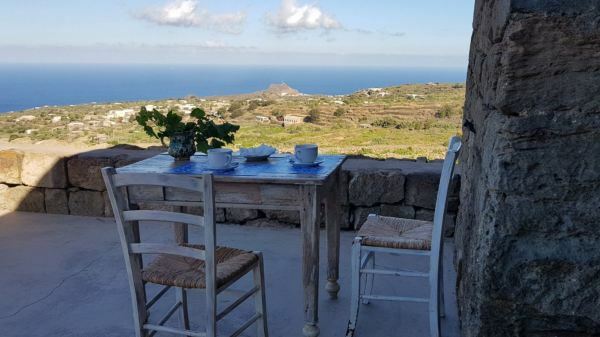 Antique and romantic little jewel that dominates countryside, sea and sunset....the maximum privacy and breathtaking panorama! 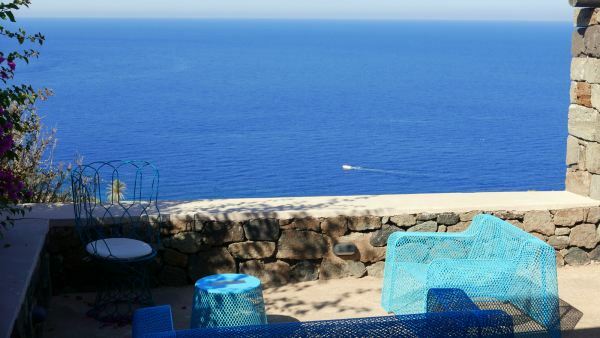 The awesome frame of Cala Gadir and the most intense blue from the terraces of this panoramic dammuso with very generous outdoor spaces. 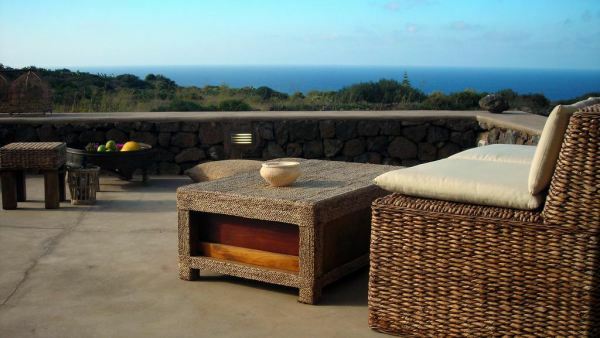 All the most researched requirements by the island's connoisseurs in a great personality dammuso...also suitable for winter stays. 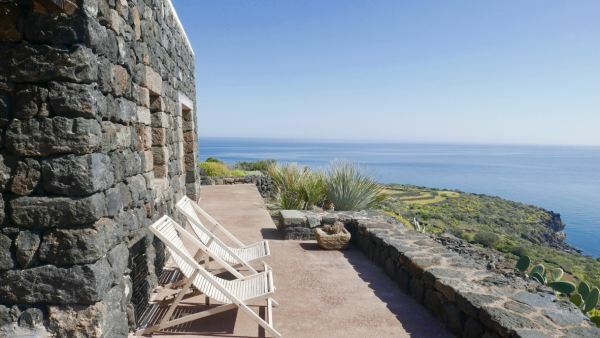 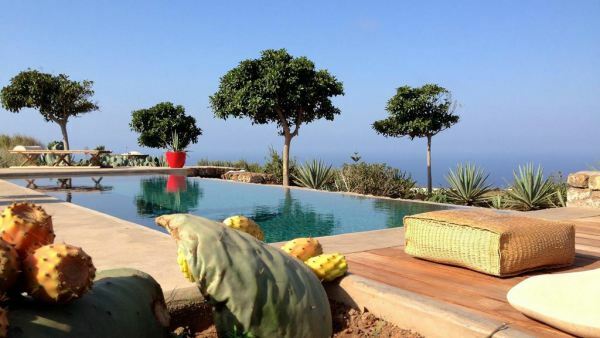 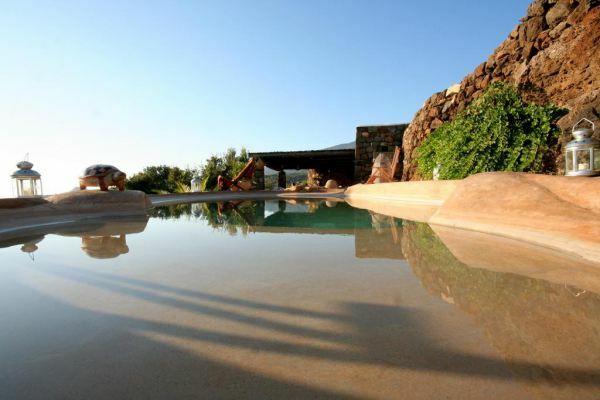 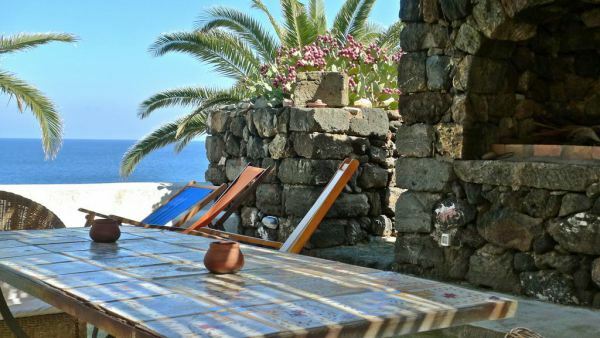 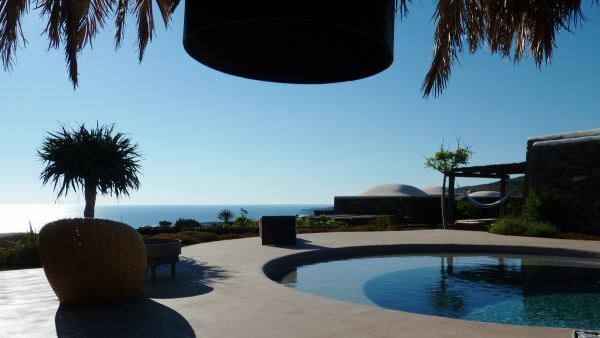 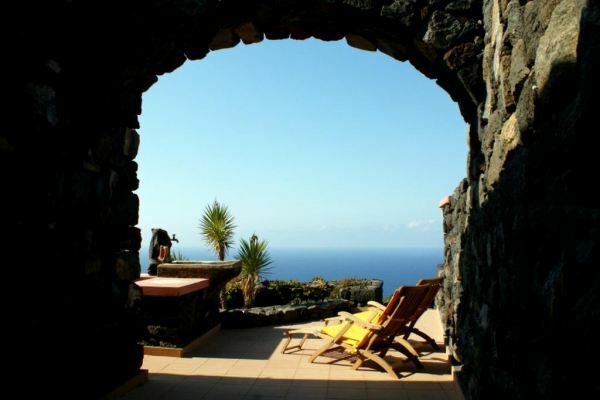 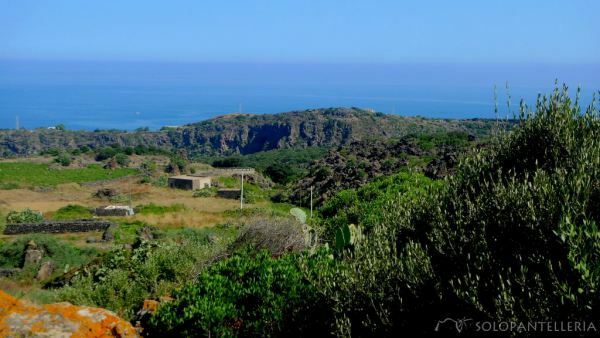 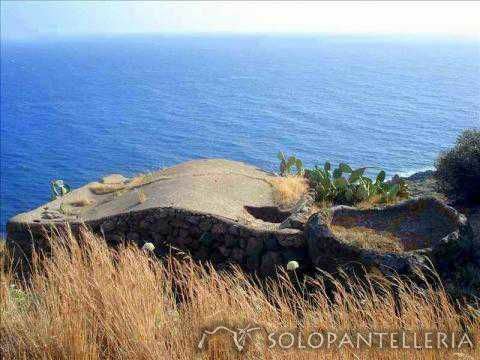 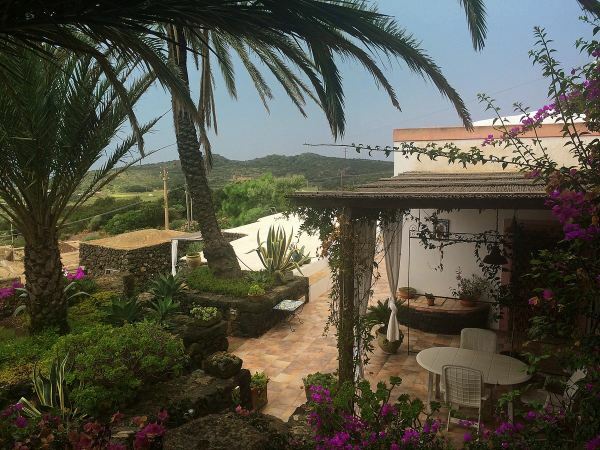 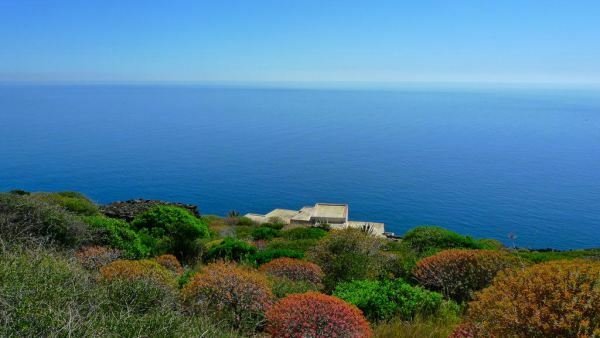 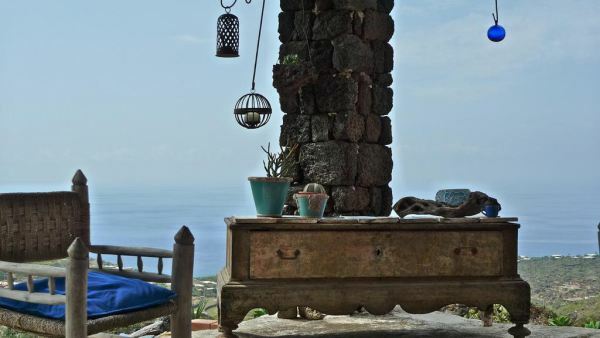 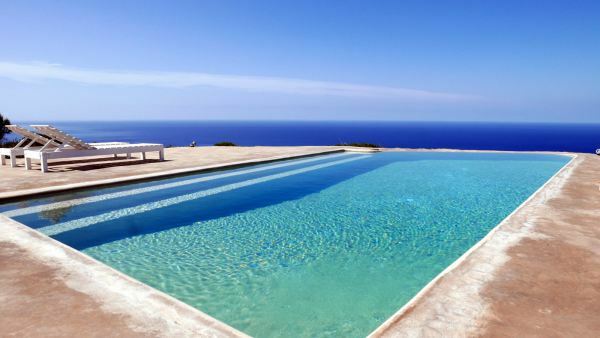 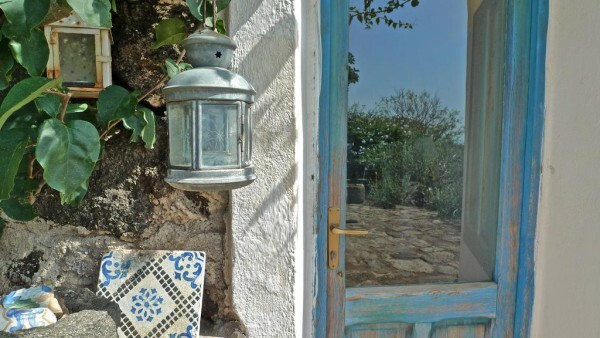 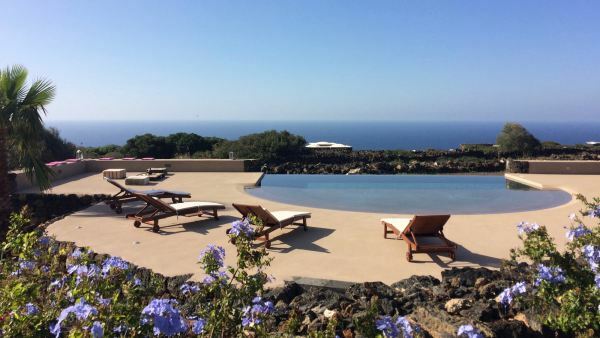 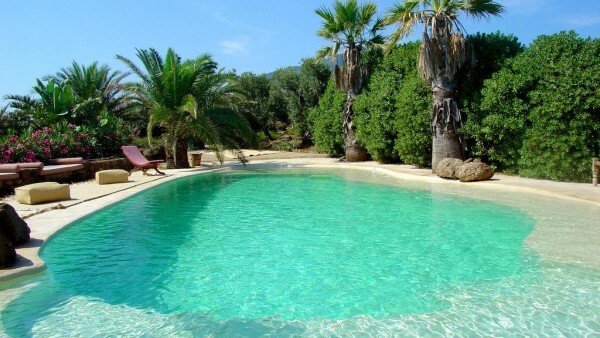 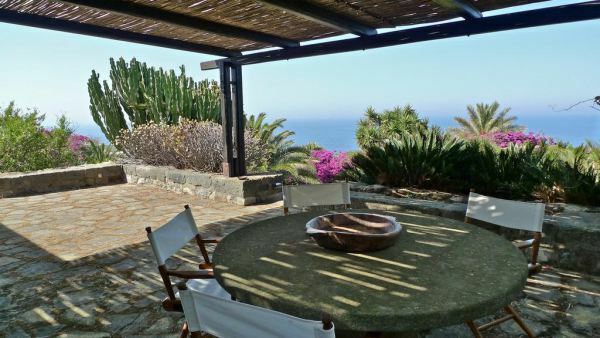 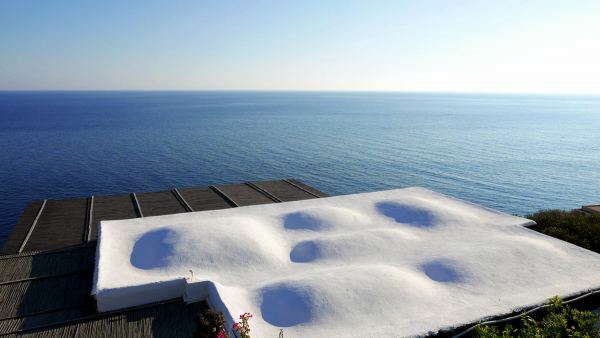 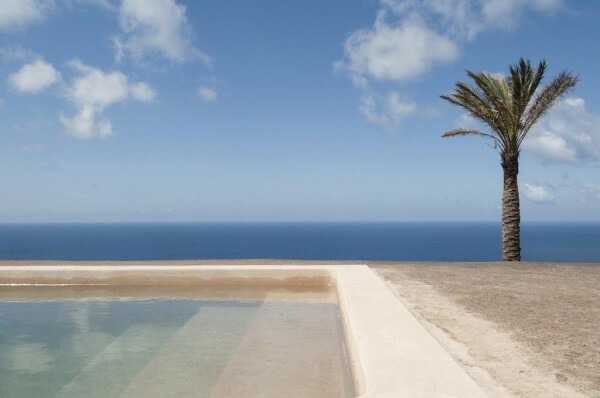 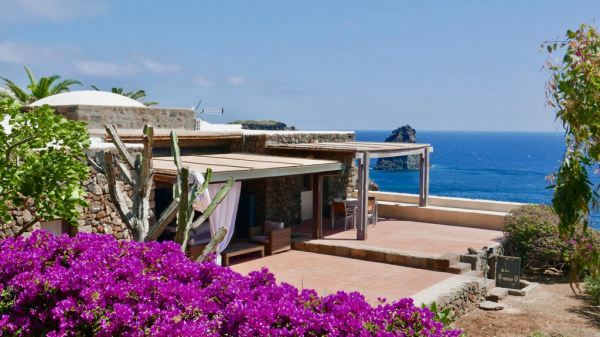 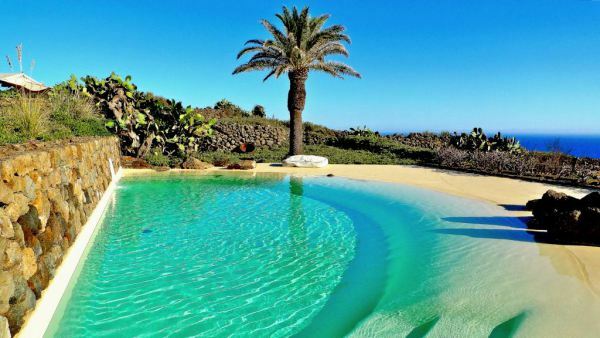 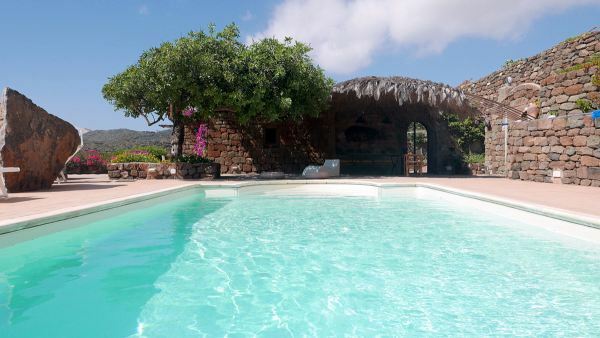 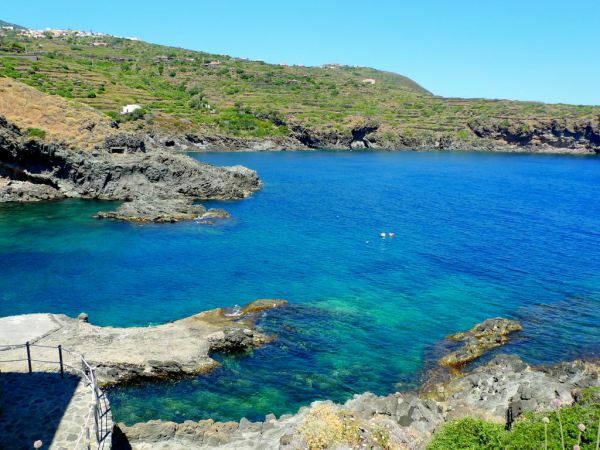 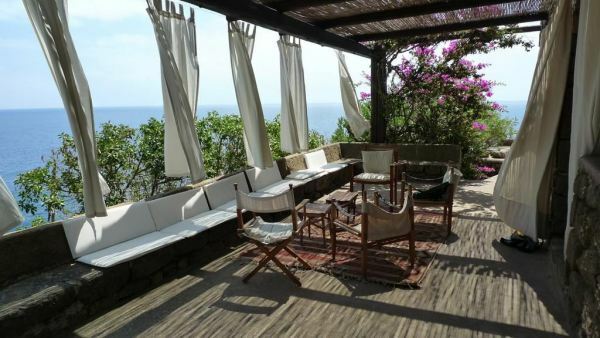 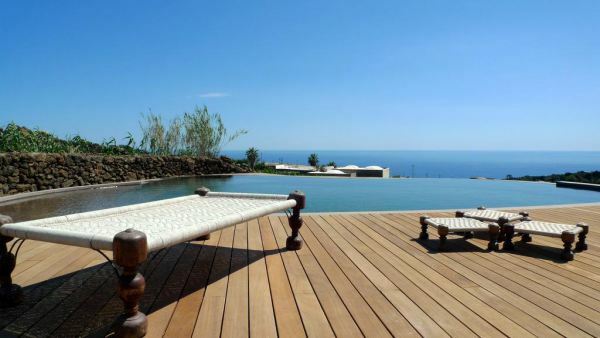 A place of other times...do you want to immerse in the heart of Pantelleria ? 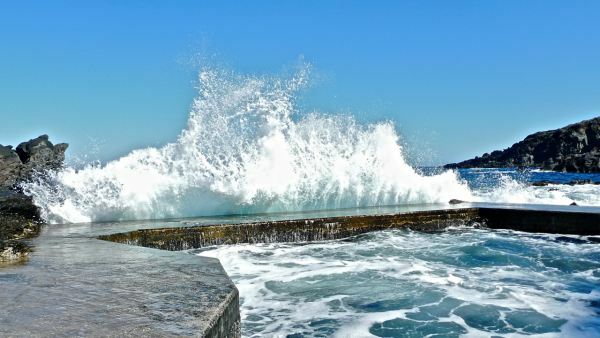 Me, you ... and the sea! 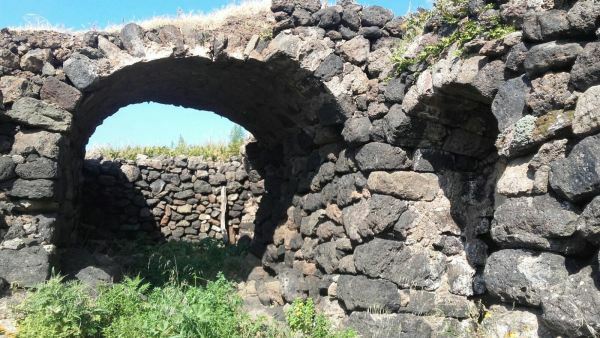 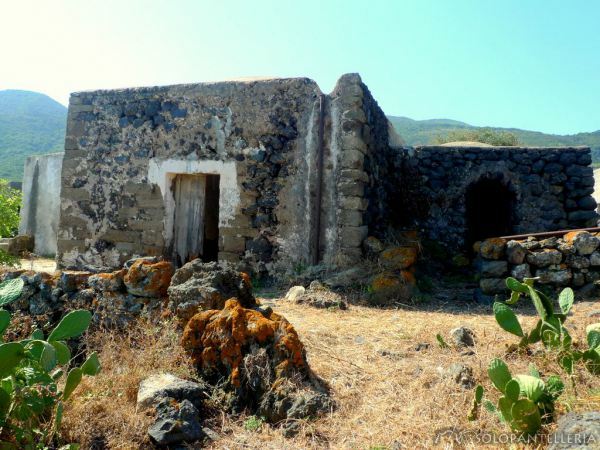 On of the most extraordinary restoring of the island, wonderful recovery of an ancient mill before the blue of Mediterranean...a dammuso not to be missed! 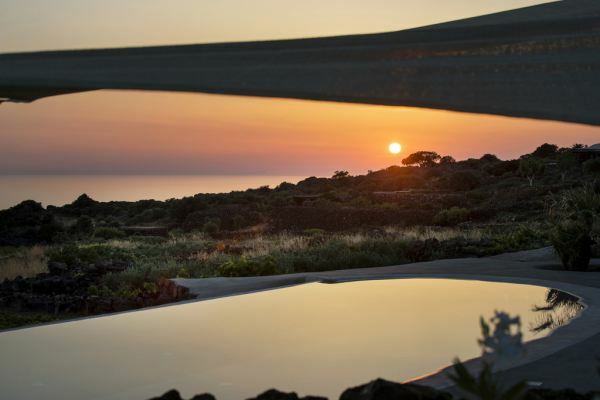 A spacious and authentic dammuso directed towards the sunset at few steps from the sea, the most researched requirements to better live the island...for true connoisseurs. 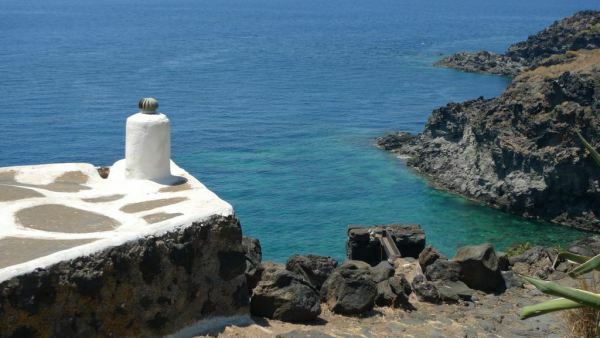 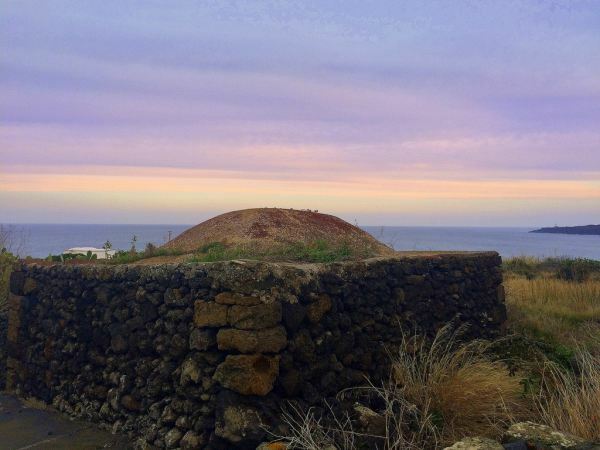 The authentic and archaic essence of the island...an unmissable experience fro the nature lovers. 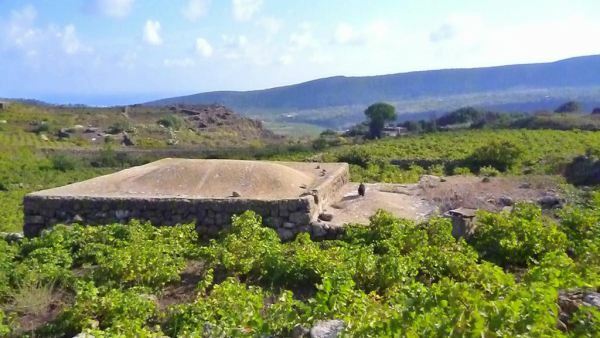 An ancient village to retrieve a breathtaking location! 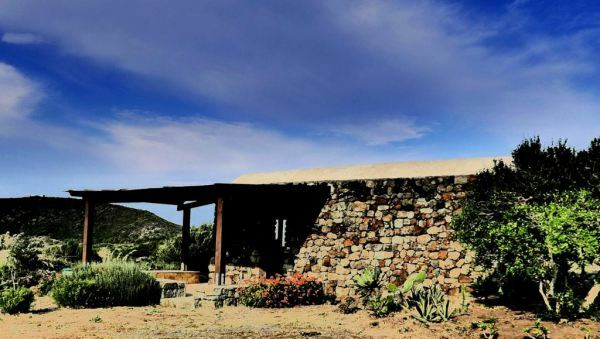 Small Dammuso in unbeatable location! 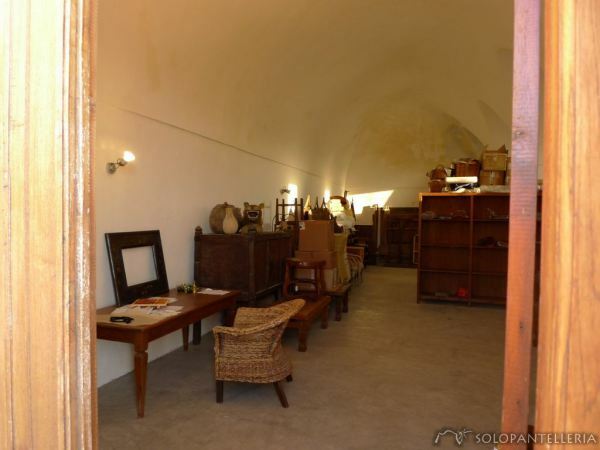 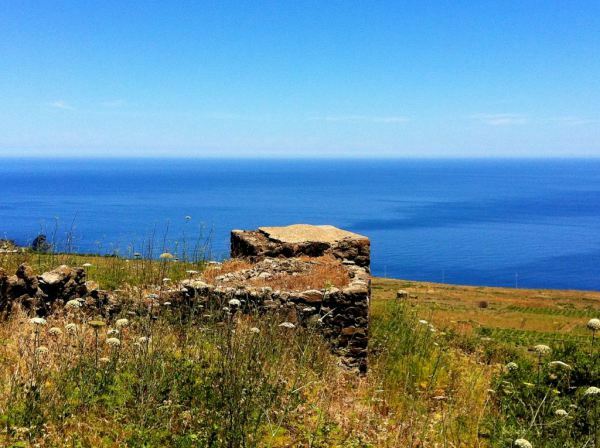 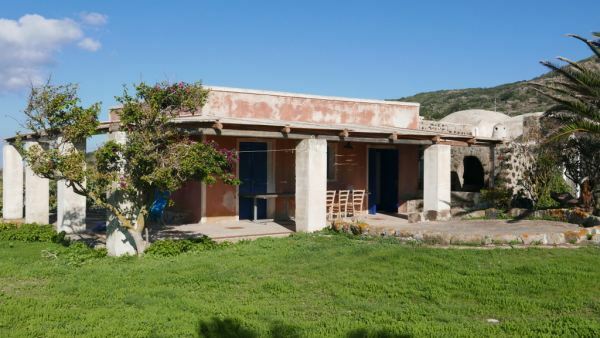 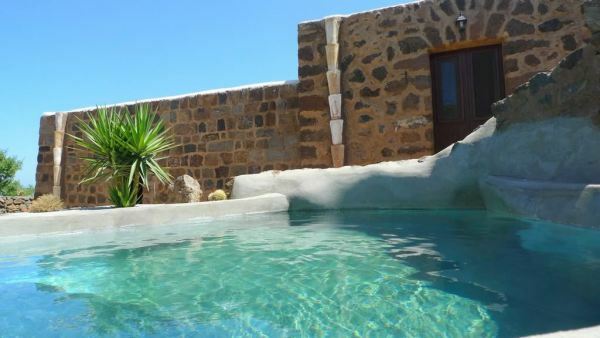 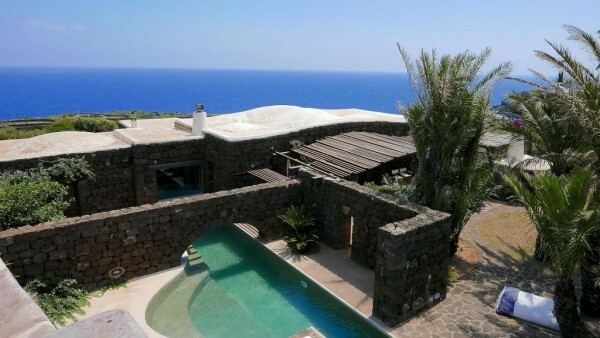 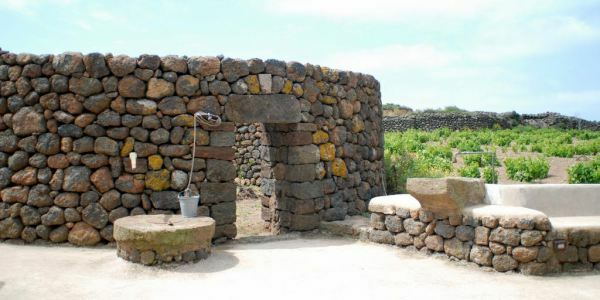 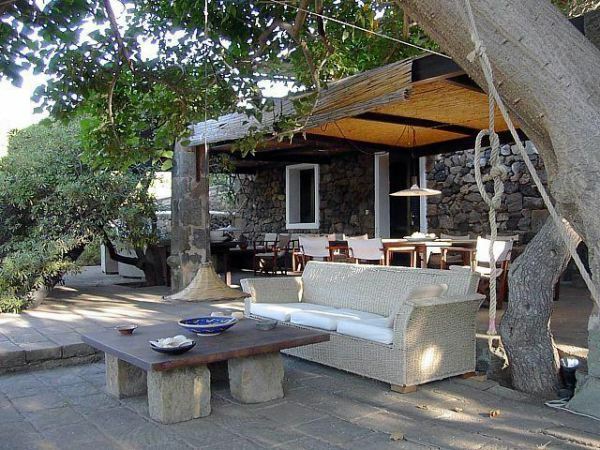 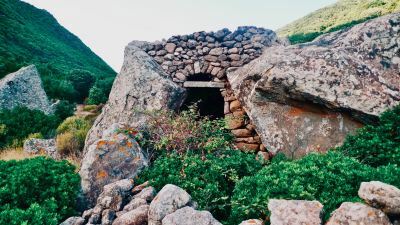 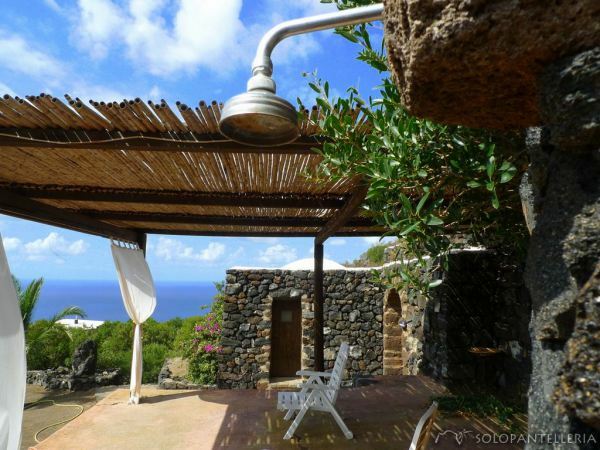 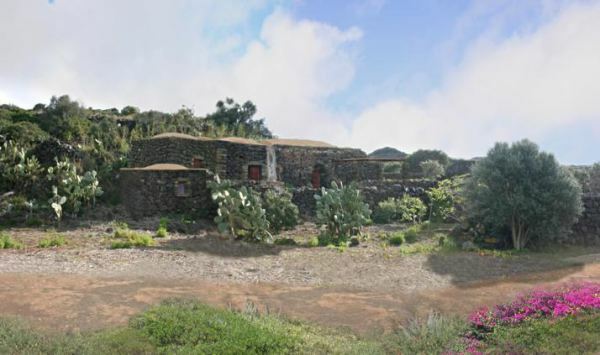 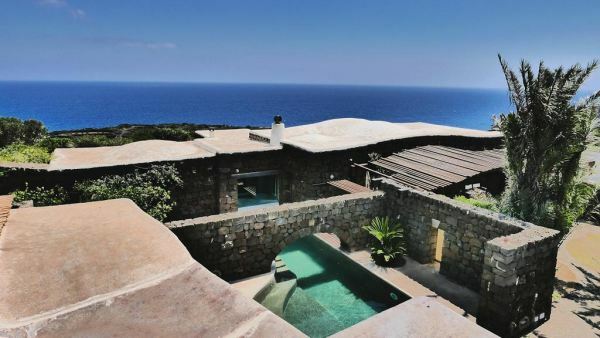 The dammusi, rural housing "indigenous", are not simple stone houses as well as Pantelleria is not just an island of many.